KWCF is a charity for charities. Although we don't provide charitable services, we do help community organizations make a difference by providing them with funds for new programs, capital needs, student awards and much more. When you make a donation or gift to KWCF, we invest that gift into a permanent endowment fund - reserved trusts. Your original gift is not spent. It generates income that is then distributed through grants to support a wide range of charitable causes within our community. It is through these grants that we help you make that lasting difference. Currently, we grant approximately $3.4 million annually in the community in partnership with our fundholders and donors. This year, we will focus our granting on the 3 key priorities identified through Wellbeing Waterloo Region. KWCF’s Community Grants Program will be accepting applications that deal with these priority areas. In 2015, the United Nation member countries, including Canada, agreed to focus on 17 UN Sustainable Development Goals (SDGs). The targets for the SDGs seek to end poverty, protect the planet, and ensure that all people enjoy peace and prosperity by promoting inclusive, equitable, safe and sustainable societies. These ambitious goals are gaining world-wide momentum. 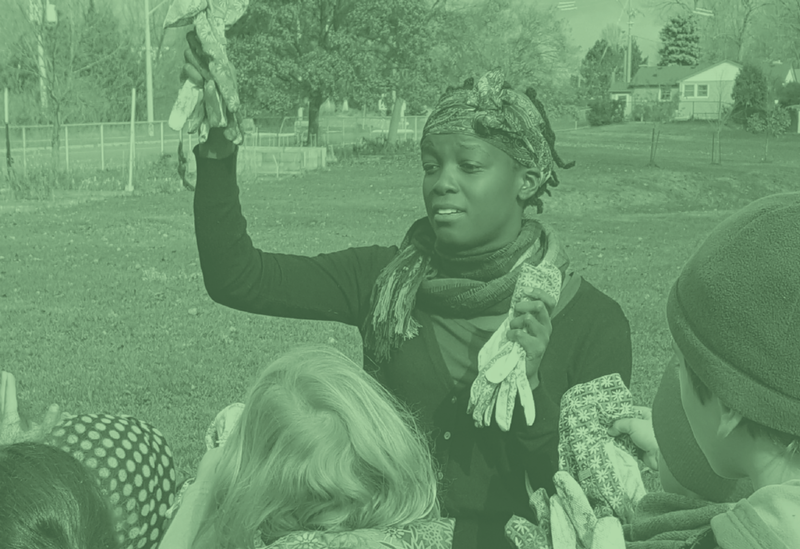 KWCF is one of 191 Community Foundations across Canada that are exploring ways to build collaboration and connection around the SDGs to assist with delivering on Canada’s commitment by 2030. 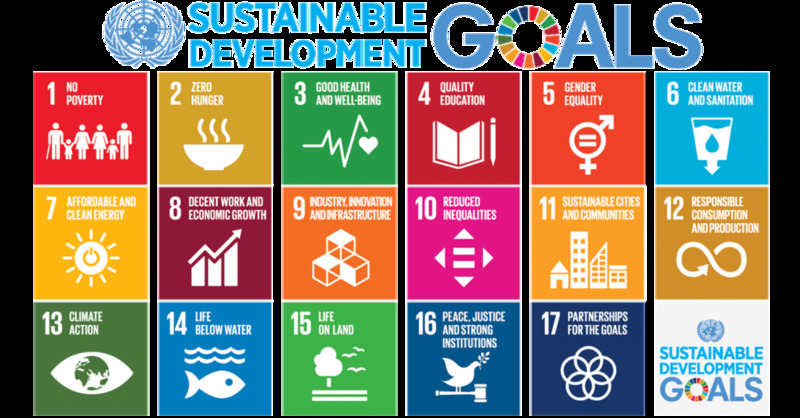 In 2019, KWCF is asking charities to indicate which of the 17 UN Sustainable Development Goals (SDGs) their grant request aligns with. This is a new piece of data we are gathering to connect our local impact to goals on both a national and global scale. Interested in learning more about the SDGs? Our partner, Waterloo Global Science Initiative has extensive information available, including Generation SDG – a Blueprint for Empowering Canadians Through Sustainable Development.